You are way too hard on yourself, Ray. 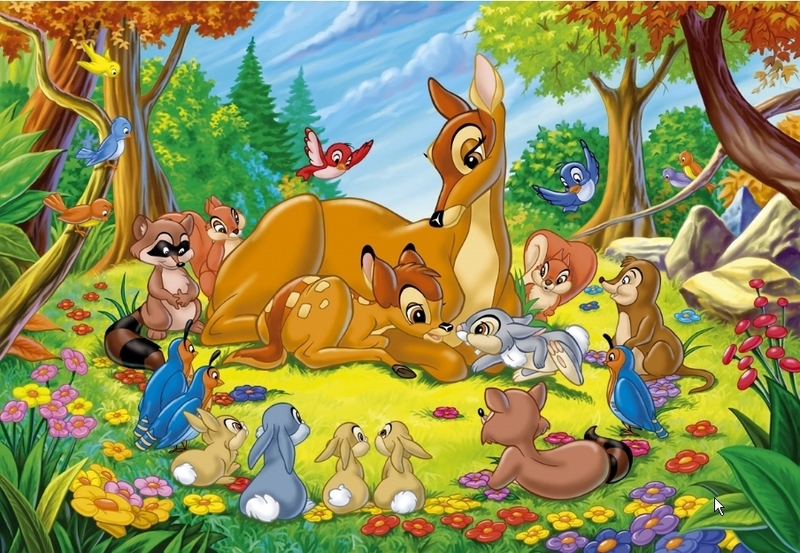 Melissa took this out of the realm of “hubby pride” when she made that joke about Bambi’s mother. That one comment is all I need to know about her. I would also have reported the photo. Certainly there are times that each of us judge and are judged on the basis of one comment. Reading what Melissa’s friends had to say about me on her FB wall would affirm that truth. It’s all good, Ray. I don’t like seeing anything like that. I have a pic in my pics but you don’t see blood and gore. At least it wasn’t me. LOL. You are coming back for the reunion next year, right? Leslie, I am not sure at this point if I will make it to the reunion. I hope to go. Perhaps posting deer pics is a regional thing, I don’t know. I do think that if what I did hurt someone’s feelings, I owe them an apology. Where I grew up, people shot deer, and also sometimes ran into them in cars. I hit one, it limped off, and when I told people responses ranged “Is it alright?” “Is your car alright?” “Did you pick it up, my husband can butcher them.” There’s a lot of meat on a deer, and even if it is a bit dry good recipes can deal with that. You probably hurt someone’s feelings quite often, however much (quite a lot, I think) you try not to, however good (you probably are) you are at not.